Preventing homelessness remains a key priority both nationally and across Essex. It is vital that we prioritise the needs of the most vulnerable in order to prevent damage to individuals and communities and to avoid higher costs for local services later on. The causes of homelessness are complex and not only relate to housing but also health, family life, work and training. 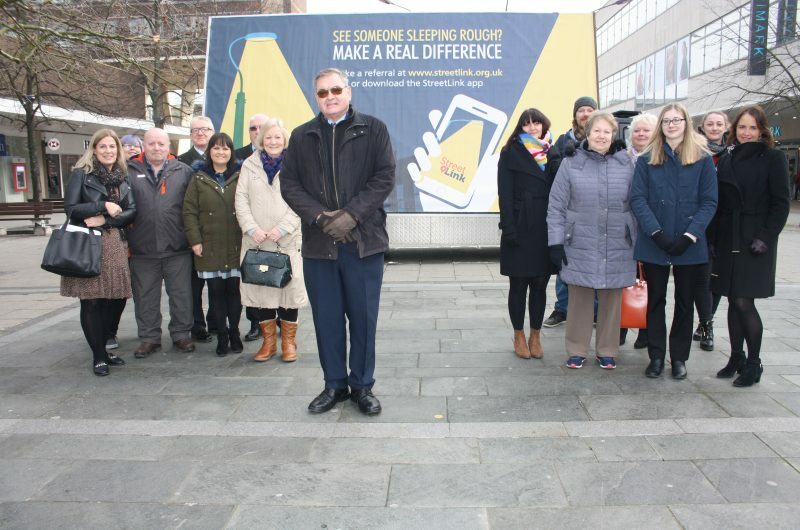 Essex County Council working in partnership with Essex Housing Officers’ Group, Department for Communities and Local Government, District, Borough, City and Unitary Authorities, has launched the Homelessness Trailblazers. The project has secured £890,000 to fund 10 specialist prevention mentors, working across the County in a unique initiative to support at risk individuals and households. Mentors will also be able to offer service development in their specialisms and provide personal planning in preparation for the new homelessness prevention duties introduced by the incoming Homelessness Prevention Act. Through the collaborative efforts of the Project, we intend to capture a countywide picture of homelessness and intervene to prevent homelessness occurring in the first place. The mentors will be available to offer support in all aspects of homelessness and will have individual specialisms including: Offenders, Mental Health, Young People, Lettings & Agents, Homeless Families, Out of area placements and People with severe and multiple, disadvantages. Trailblazers has now worked with 601 Households across the 12 districts and 2 unitary councils and has a success rate of 71% and is expected to meet its outcome targets by the end of the programme on 31 March 2019. 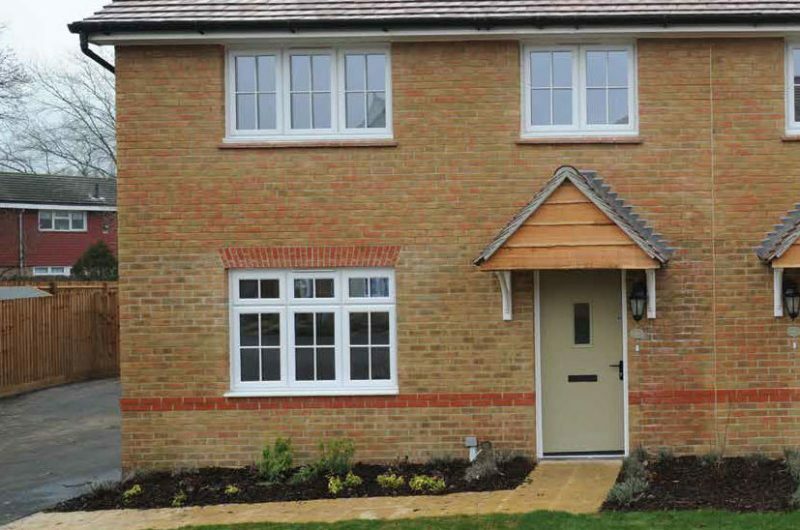 The Essex Trailblazers partnership was shortlisted for the highly prestigious LGC Award in the Housing Initiative category. Under the provisions of section 213B of the Homelessness Reduction Act Councils are expected to deal with referrals from Public Bodies and consider dealing with referrals from partner agencies on those people that are Homeless or threatened with Homelessness. Essex District Councils have now set up designated e-mail accounts to deal with these referrals – dutytorefer@NAMEOFCOUNCIL.gov.uk. To ensure that the referral form (see sample form here) is acted on promptly it is important that accurate up to date information is provided. Once the Referral form is received by the District Council then arrangements will be made to contact the household so that their case can be progressed at the earliest opportunity. 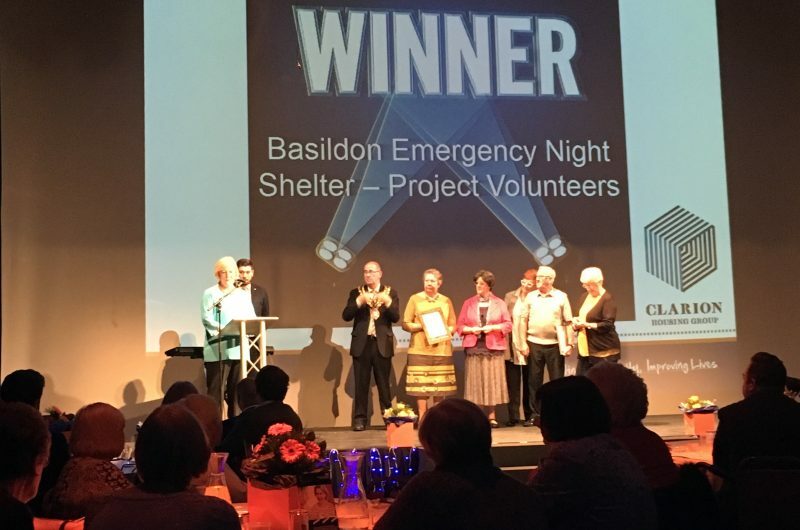 Locally, Basildon Emergency Night Shelter (BENS) has received national recognition for its excellent practice in supporting rough sleepers.